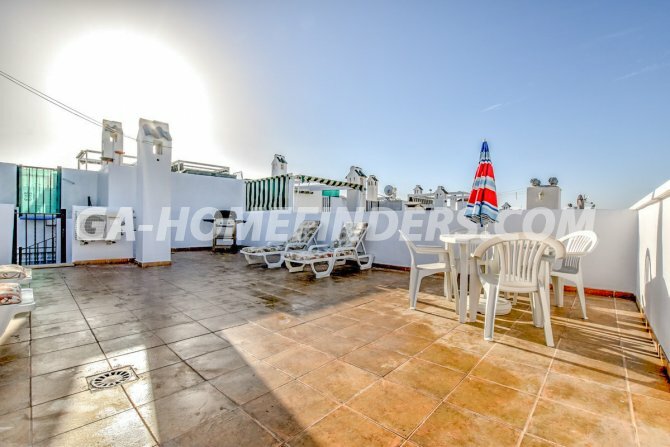 Top floor apartment with 2 bedrooms and 1 bathroom which is sold furnished and includes the white goods. 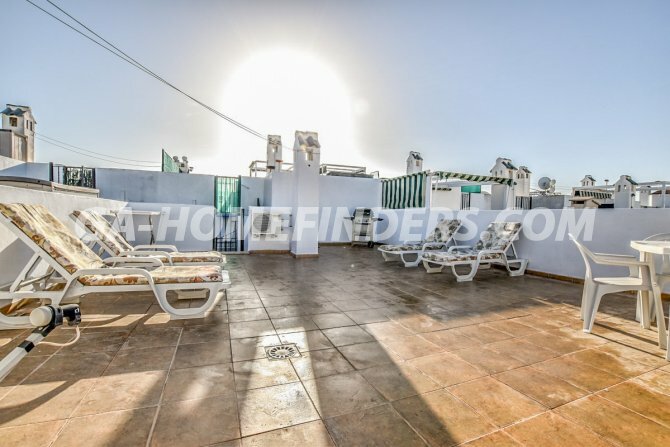 It has a living room and a good sized independent kitchen with access to a large private solarium with views to one of the communal swimming pools and children's play area. 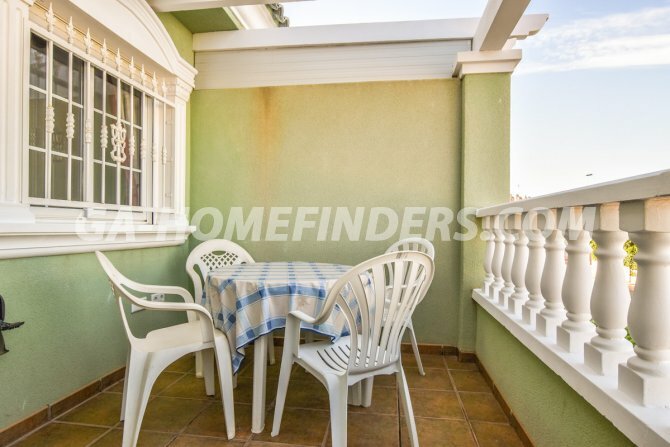 It has a terrace which is perfect for al fresco dining and a private covered parking space. 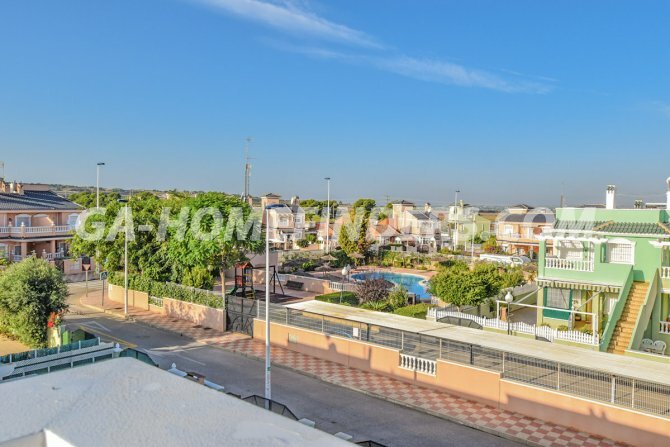 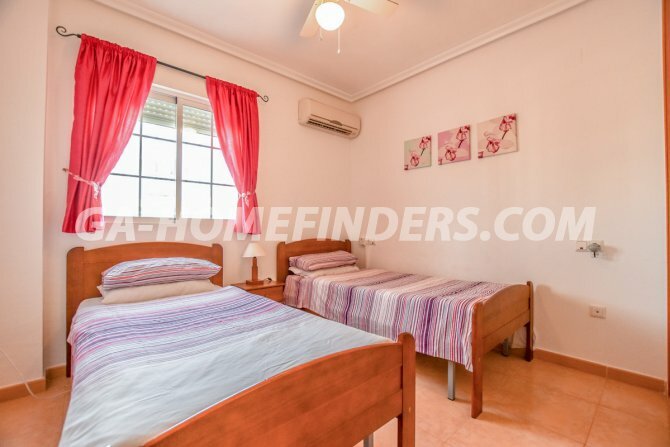 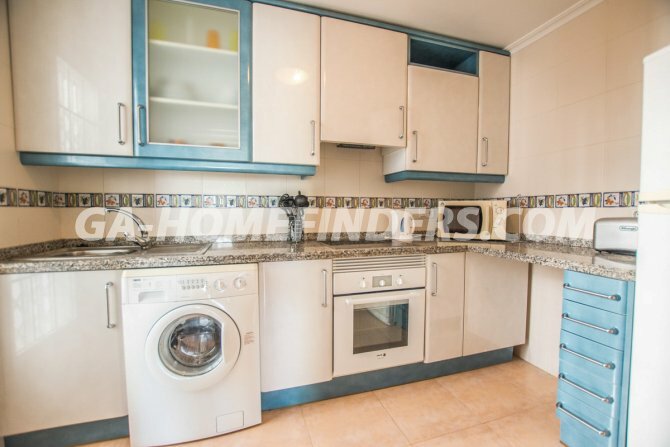 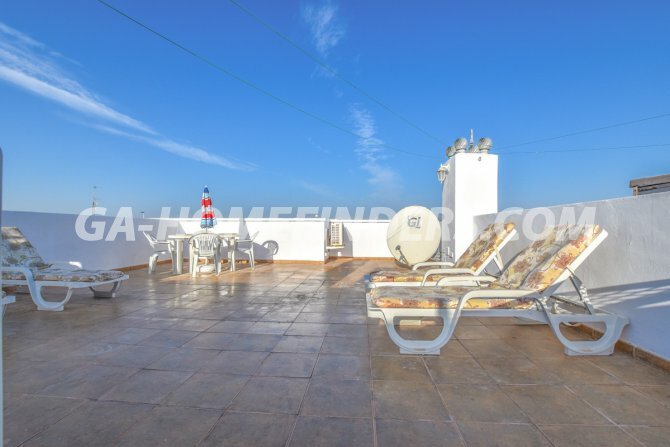 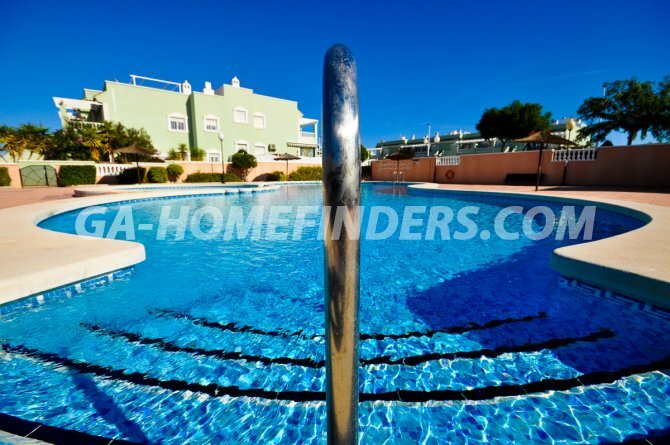 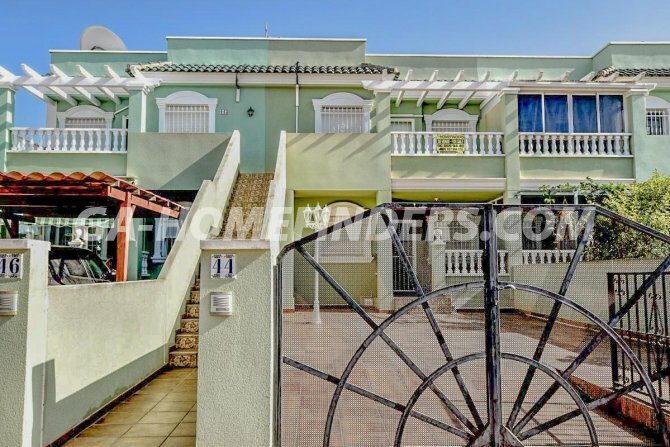 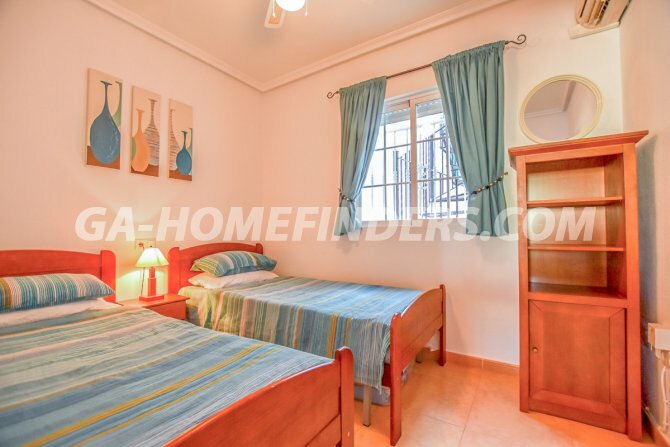 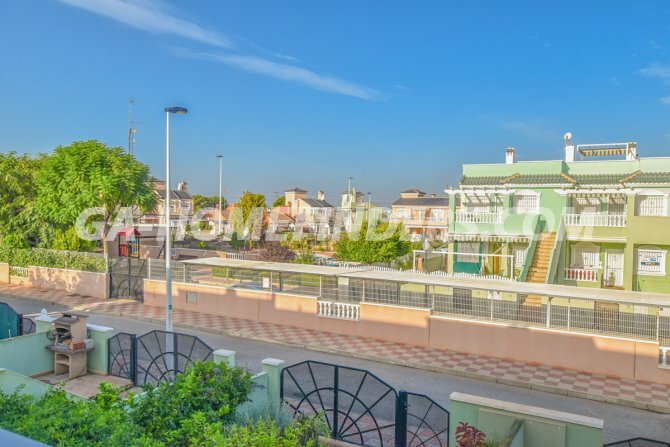 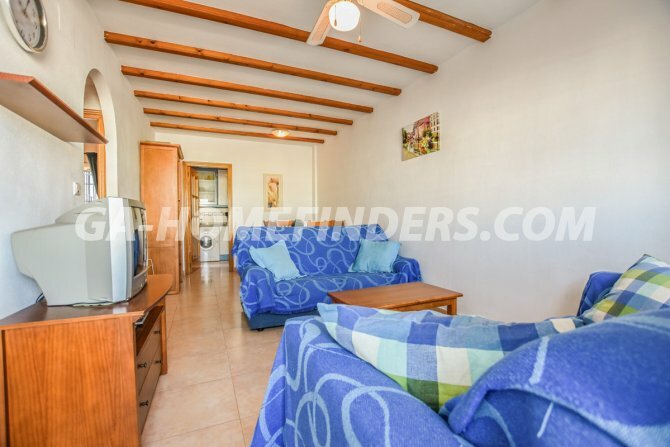 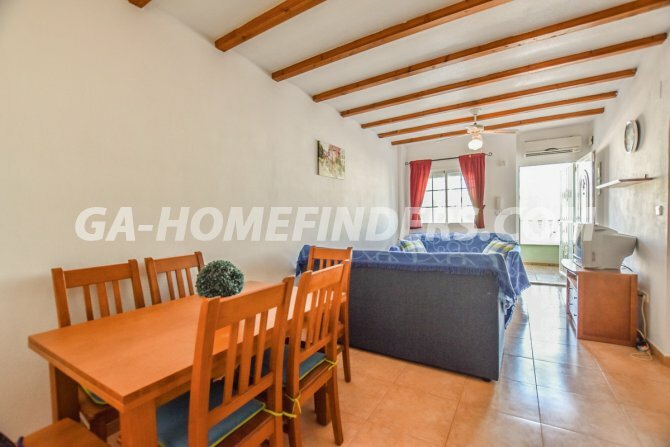 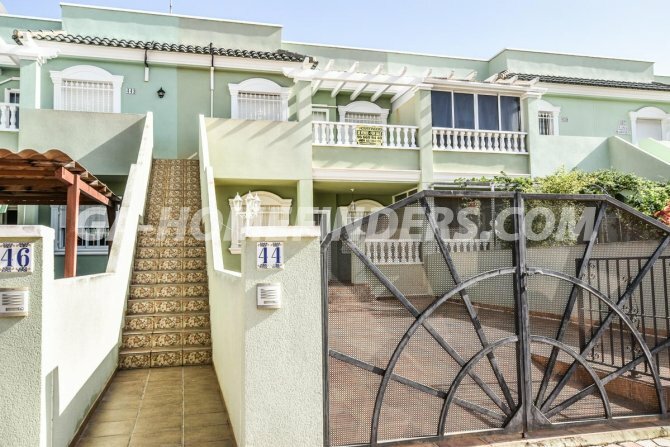 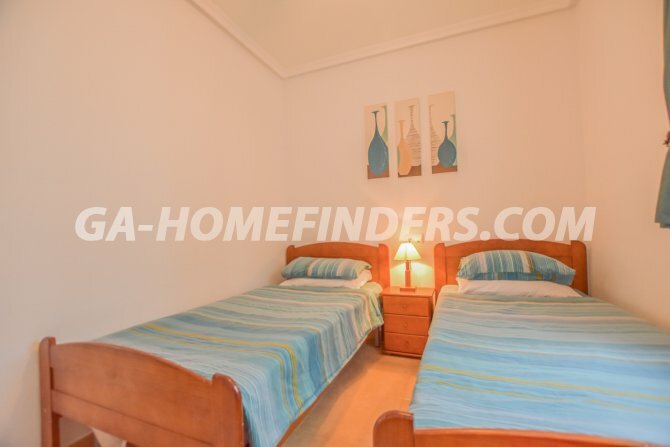 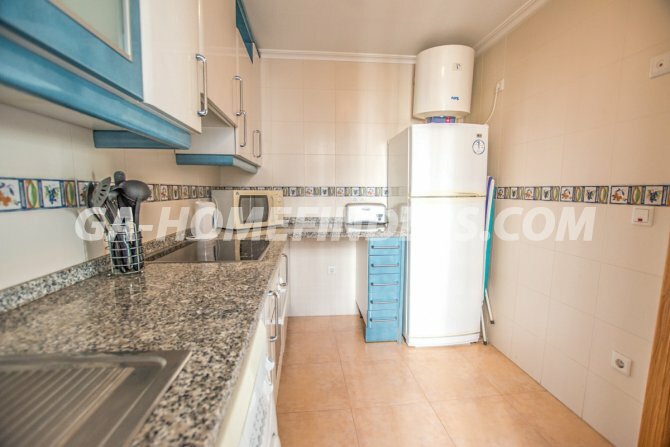 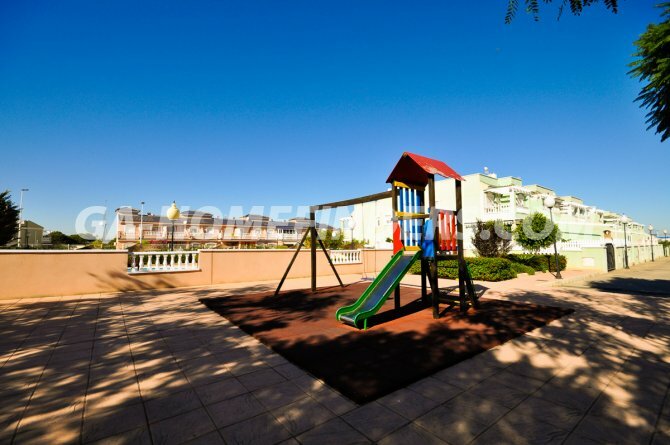 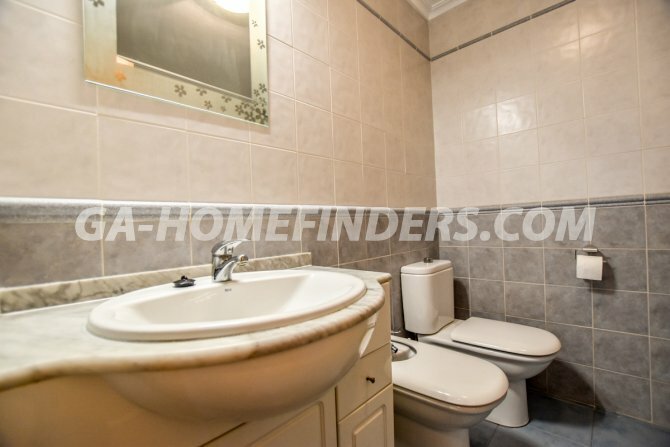 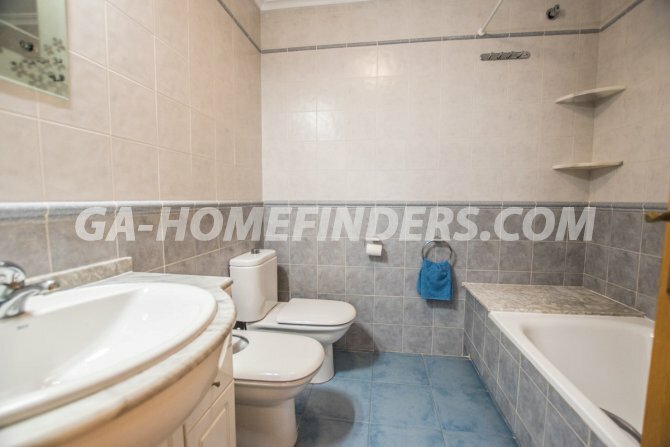 Conveniently situated within a few minutes walking distance of the GA Commercial centre which has a range of supermarkets, shops, bars, restaurants, banks as well as access to public transport ( bus and road train) which you can take to the Carabasi beach, Alicante or Santa Pola.